The little turkeys. They gave me a scare yesterday. Running around and chasing each other around, using claws on each other until Tath was left with one eye closed… yes, Thena can be a little terror. He is alright today and, of course, it was too late to take him to see the local vet, as she had gone for the day. I wasn’t going to take him to the night vet 50 miles away, mainly because the eye wasn’t shut all the time. Most of the time it was wide open, which gave me the impression that he had gotten popped, but not badly injured. He was looking for sympathy, in the form of my holding him, with lots of pets and cuddles. Thena showed no remorse. The weather outside has been gorgeous, one of few areas of the country where it is. I am hearing horror stories from the East and West regions of the country. It seems it is raining everywhere but here, but as we are already saturated, I am happy it isn’t. The rivers are running high as are the lakes. I feel bad for those who are getting flooded out in other areas in the country though, and waiting for Mother Nature to settle down. I am slowly moving ahead with my writing, but need to get some typing done. I probably have six chapters to type out, which could land me close to the 50% area of the book, just a guess. I am still hoping to have this written by the end of the month. They storyline is so clear in my mind, but the time to write just isn’t there right now. I can only spend so many nights away between 4 a.m. and 6 a.m., working on my novel. It does seem to be one of my better working zones though. Eniko is working on ‘The Goddess’ at the moment. Cora is doing yet another cover, and I am giving her grief, something I don’t mean to do. Candy is working on ‘The Phoenixes Choice’, and says she is really enjoying it. Sarah has ‘The Siren Connection’. I am not 100% sure when any of them are coming back, although Candy is saying Wednesday for hers. The push is really on Sarah, because I have told her to finish them all for June, so I have time to get them formatted, and the back covers done, as well as to get them proofed, all this while her daughter is graduating. RTC Ottawa is coming at me fast. There is only a little over two months before it will be upon us, and everyone is scrambling. I have boughten a few goodies, that I haven’t shown, so they can be a surprise. I will probably have around 300 posters of my covers with me, Gabriel, Liessen, Serenity and Eden. Then there is the other stuff… did I overdo it?… rolling my eyes, of course I did. Ask a silly question. The other authors probably did as well. We will have three baskets to make up as well. All I can say is that I don’t envy Eve the job of putting this all together, not if just organizing what I am doing is anything to go by. I will be busy enough with the reading on Thursday, the panel on Friday afternoon, (after which I will be helping Deb Cooke with her puzzle event), and the actual signing on Saturday. We won’t mention the evening parties. I have my costume all picked out and hung in the closet. Sometime before the event I have to go shopping, I need a few essentials, like new shoes. 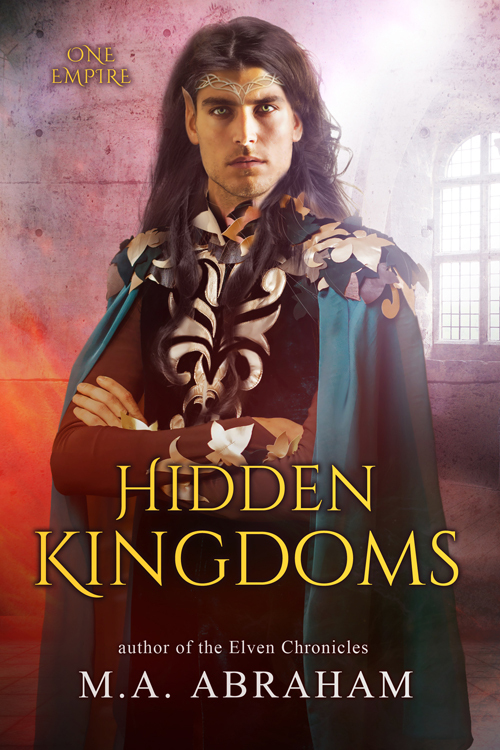 Well, on that note, I need to get moving, because I not only need to do these things, but finish writing ‘Teryka Rose’ as well as ‘Hidden Kingdoms’ before the event. I am hoping to take August off to refresh my mind, before heading into ‘Final Contact’. I have no doubts that the end of the Tantalus series will be written this year, even if they won’t be available until 2019. Who knows, I may even be able to start on ‘The Princess’. That, I have a feeling, may be a fun read, poor Thieron. Well, it is time for me to go, I have run off at the fingers again… hoping all is well in your section of the world, until next week, have a good one. That Thena is little stinker. Tath knows what to do to get his way. LOL You spounds vety prepared to me for TRC event. You will have a really good time. Loved the blog. Wow, Thena is something else, poor Tath and just glad he is ok. Tath sure knows how to cozy up to you. 🙂 Sounds like everything is coming along just fine for your RTC event and stop worrying – you’ll do just GREAT!! Enjoy the weekend.